Debra has been providing massage therapy services at Health Goals for over 20 years! She trained at Pennsylvania School of Muscle Therapy in 1991. 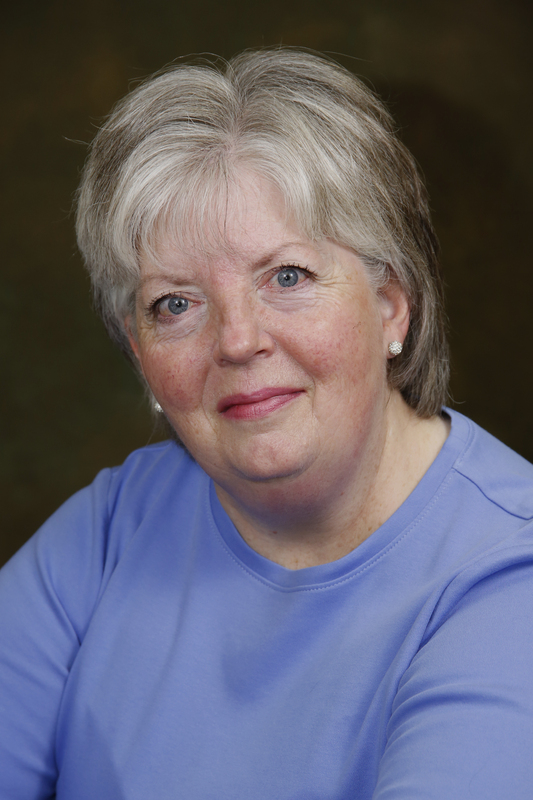 Debbie has practiced in NJ since 1992 and is also licensed to practice in Rhode Island. For more information or to make an appointment, call 856-983-5422. 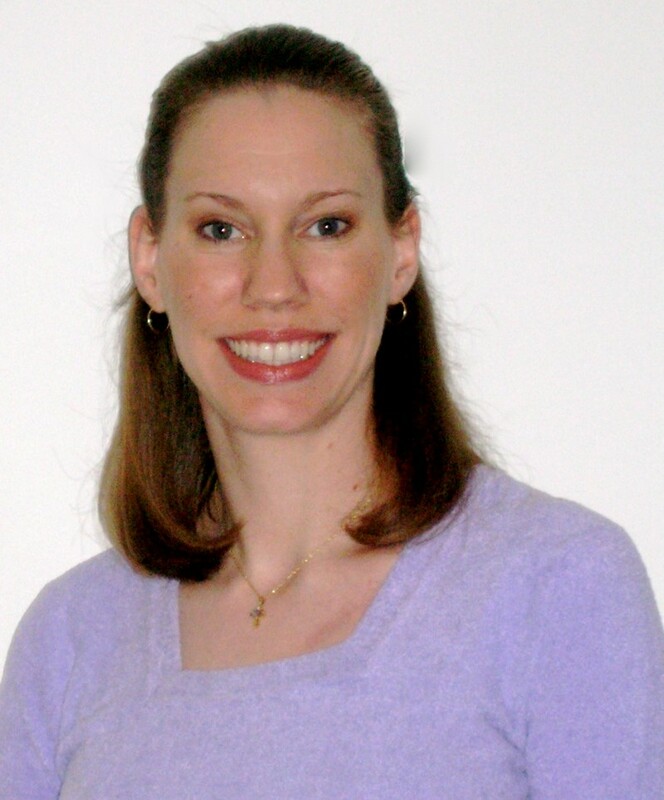 Michele is a board certified massage therapist licensed in both New Jersey and Pennsylvania. Michele has been practicing Massage Therapy since 2001, upon graduating from the Connecticut Center for Massage Therapy. Michele graduated from Springfield College in 2000 with a concentration in Athletic Training. She brings a well-balanced touch to the practice of massage by utilizing the many techniques and skills she has acquired over the years.